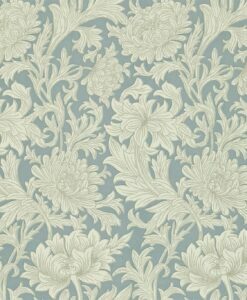 $250 + $25 per roll. 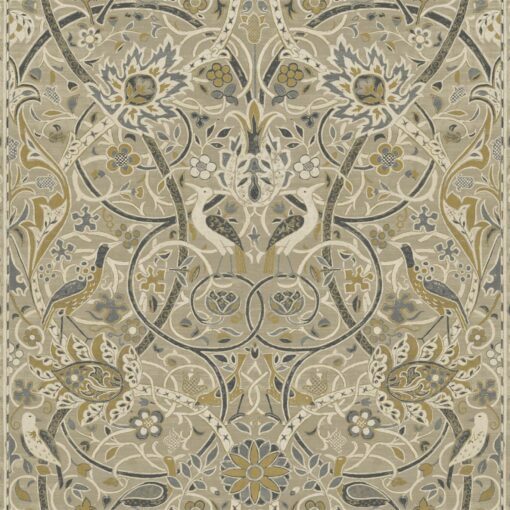 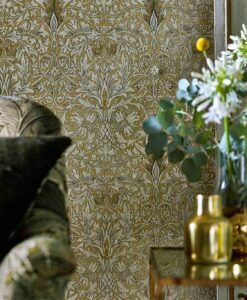 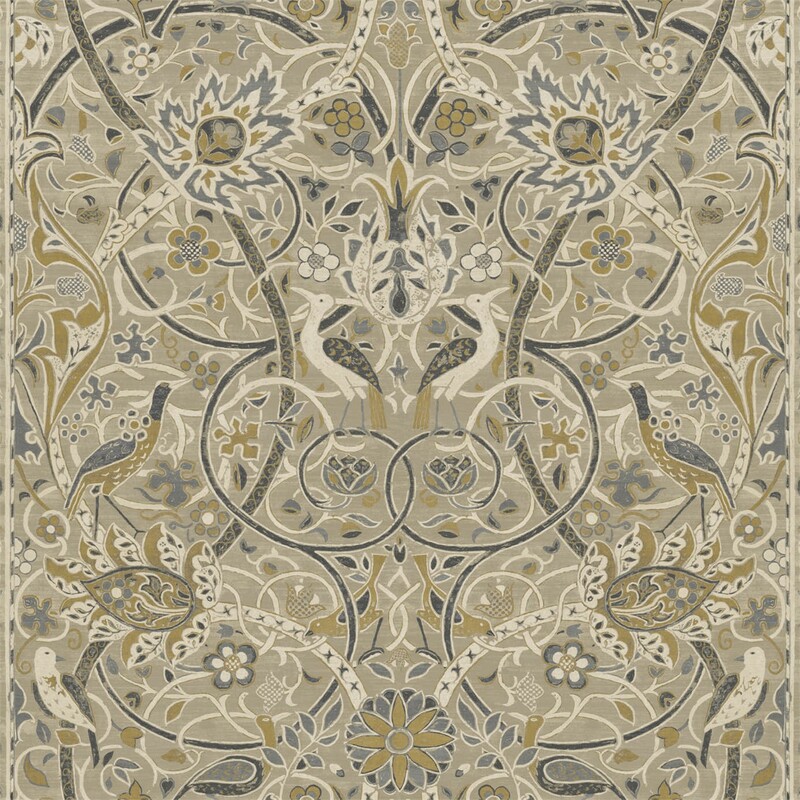 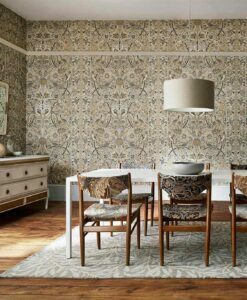 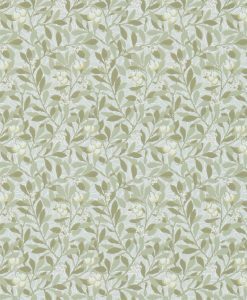 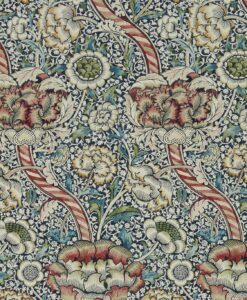 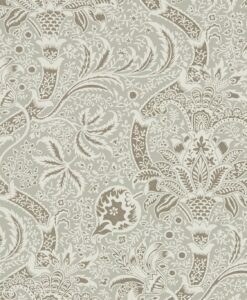 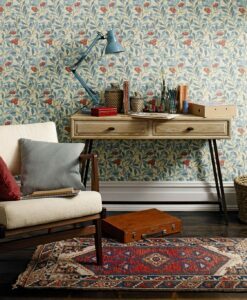 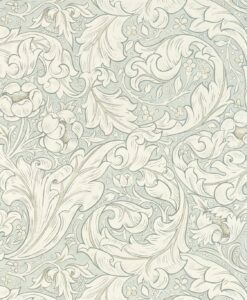 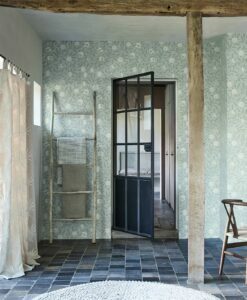 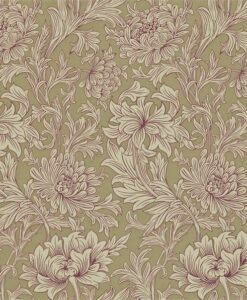 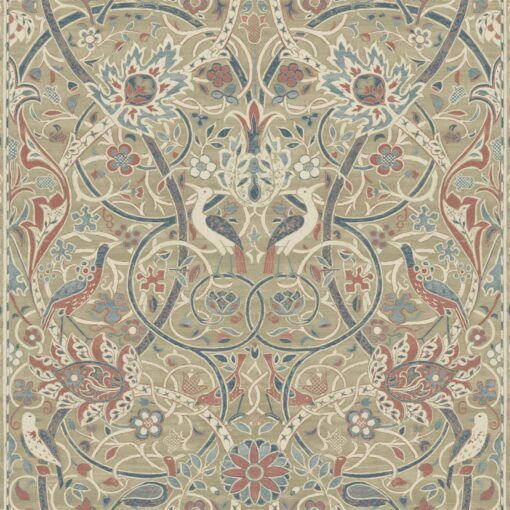 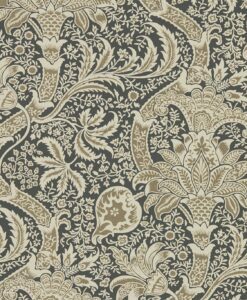 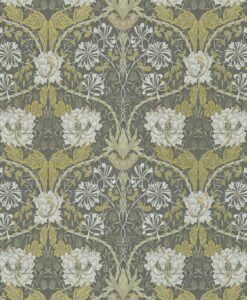 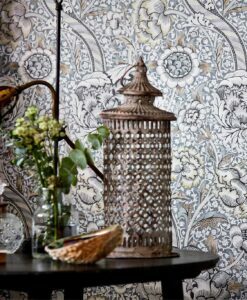 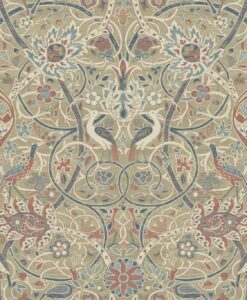 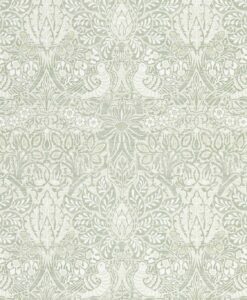 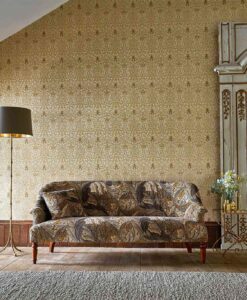 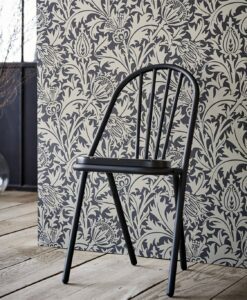 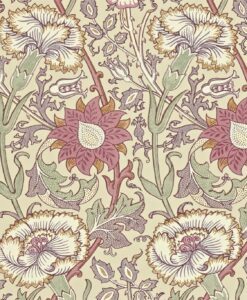 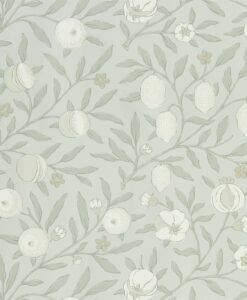 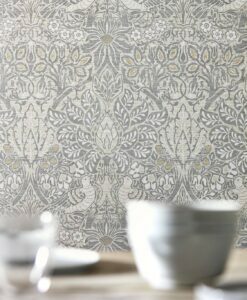 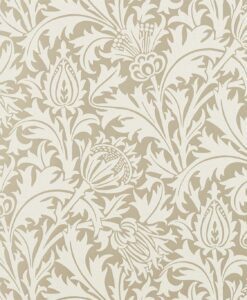 Part of the Morris & Co. Archive IV collection, Bullerswood wallpaper is inspired by a carpet hand-woven at Merton Abbey and exhibited by Morris & Co. at the 1893 Arts and Crafts Society exhibition. 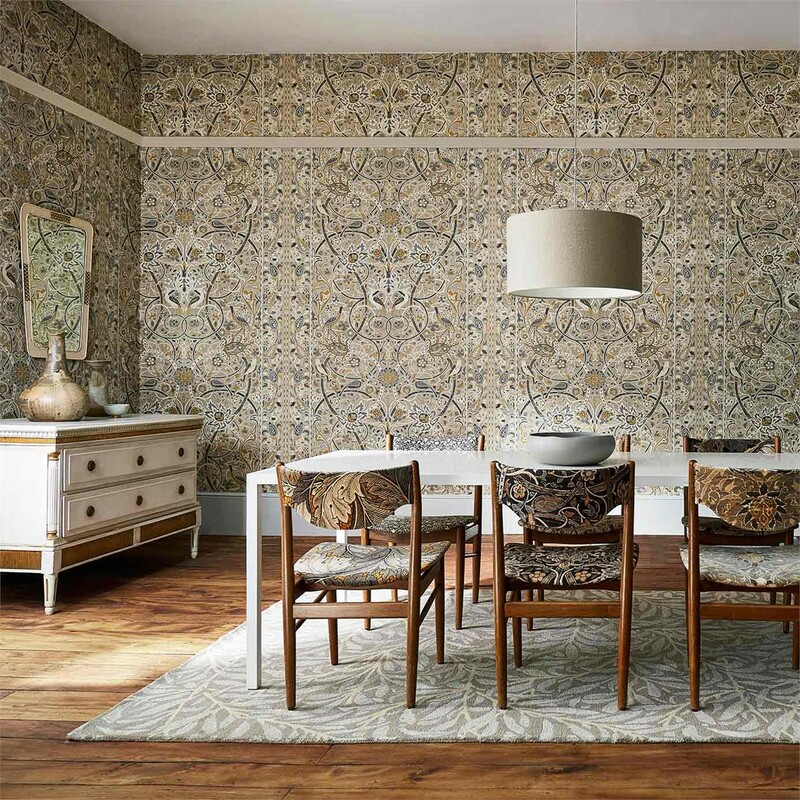 Here’s what you need to know to work out how much Bullerswood Wallpaper you need to decorate your home.